Currently this property is in the process of being subdivided and title (s) should be issued later this year. High traffic exposure for this 5.34 acre lot backing directly or fronting directly onto the Anthony Henday. This lot will be part of a new commercial subdivision. Excellent access and exposure just off Anthony Henday and Ray Gibbon drive in Northwest Edmonton. Show and sell with confidence. Disclaimer: Copyright 2019 by the REALTORS® Association of Edmonton. All Rights Reserved. Data is deemed reliable but is not guaranteed accurate by the REALTORS® Association of Edmonton. Data was last updated April 25, 2019, 7:50 am. Become a Registered User today and make your search for Edmonton real estate more productive and enjoyable. 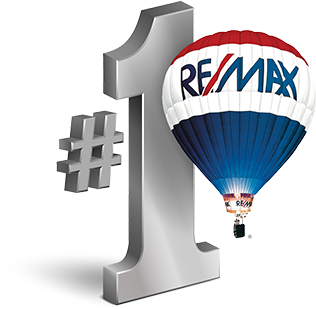 RE/MAX Edmonton has 8 office locations throughout the Edmonton Area.Select an office to the right to see their contact info.